Natural wonders await you at the beautiful resort town of Cabo San Lucas, a seaside gem in Baja California, Mexico. All year-round, visitors flock to Cabo's pristine shores and charming town to indulge in sunshine and the sea. Whether you're looking for a relaxing getaway or a party-filled escape, Cabo's gorgeous beaches and lively town provide the perfect destination for your next getaway. 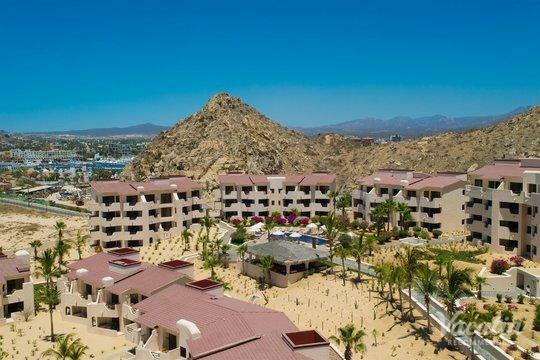 When you begin planning your trip to this Baja California paradise, you should let Vacatia help simplify your trip planning process by finding you the perfect vacation rental in Cabo. Vacatia can help you sift through the vast sea of Cabo San Lucas three star resorts until you find a rental that perfectly matches your needs. 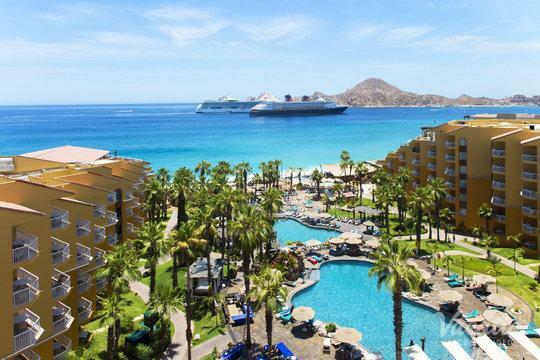 There are a number of great Cabo 3-star resorts available, and Vacatia can tailor your search results so that you can stay at one of the best resorts in this Mexico paradise. Vacatia strives to help customers find high-quality vacation rentals in some of the world's most beautiful destinations, such as Cabo San Lucas. 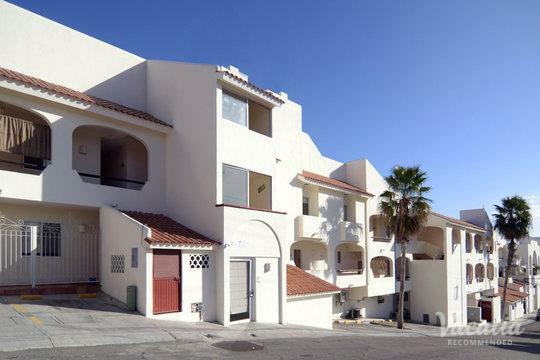 You can make the most of your time in Cabo when you book your vacation rental through Vacatia. Home to the picturesque Land's End and a number of stunning beaches, Cabo San Lucas is a haven for those seeking the sunshine and the sea. This Baja California resort town is an ideal destination for outdoors enthusiasts, as there are plenty of fun outdoor activities to partake in during your time in Cabo. Whether you want to spend your days lounging on the beach or kite surfing and snorkeling, you will want to return to a comfortable, spacious vacation rental at the end of your day in the Mexico sunshine. Vacatia can help you find your perfect home away from home in Cabo so that you can spend your vacation enjoying all that Baja California has to offer. If you want to book your stay at one of the best 3 star condos Cabo San Lucas, let Vacatia help you book your Cabo accommodations. Vacatia's unique rental properties provide the added living space and comforts of a home as well as the desired services of a resort. So instead of staying at one of the many three star hotels Cabo has to offer, work with Vacatia to find your dream vacation rental. Cabo San Lucas is a picturesque resort town located in Baja California, Mexico. This idyllic Mexican town is home to stunning beaches and world-class resorts, which is why it attracts visitors from all over the world every year. During your time in Cabo San Lucas, you can partake in one of the many outdoor activities available, such as horseback riding, diving, snorkeling, boating, and kite surfing. If you would rather spend your vacation relaxing in the Baja California sunshine, you can spend your days lounging on the beach or poolside at your resort. No matter what you have planned for your Cabo San Lucas escape, let Vacatia help elevate the quality of your vacation.